A person was struck and killed Wednesday by an SUV on Interstate 805 in the Lincoln Park area, necessitating the closure of multiple freeway lanes during the morning commute. Dispatchers received reports shortly before 4 a.m. of a person walking on the shoulder of I-805 near Imperial Avenue for unknown reasons, California Highway Patrol Officer Jake Sanchez said. Officers were responding to the call when a collision was reported shortly after 4:05 a.m. involving a Toyota 4-Runner on I-805 near Logan Avenue, he said. The pedestrian, who was not immediately identified, was hit by multiple vehicles after the initial collision and died at the scene, Sanchez said. 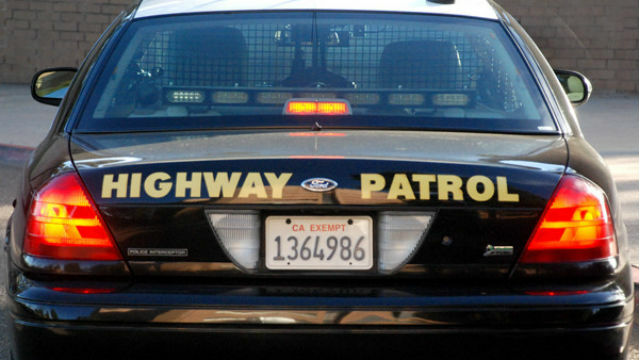 Officers shut down all lanes of I-805 around 4:30 a.m. at state Route 54, as well the eastbound and westbound state Route 54 connector to I-805, Sanchez said. All lanes and the state Route 54 connector were reopened by 8 a.m., Sanchez said. Sanchez said anyone who possibly hit the victim should call the San Diego CHP office at (619) 220-5492..